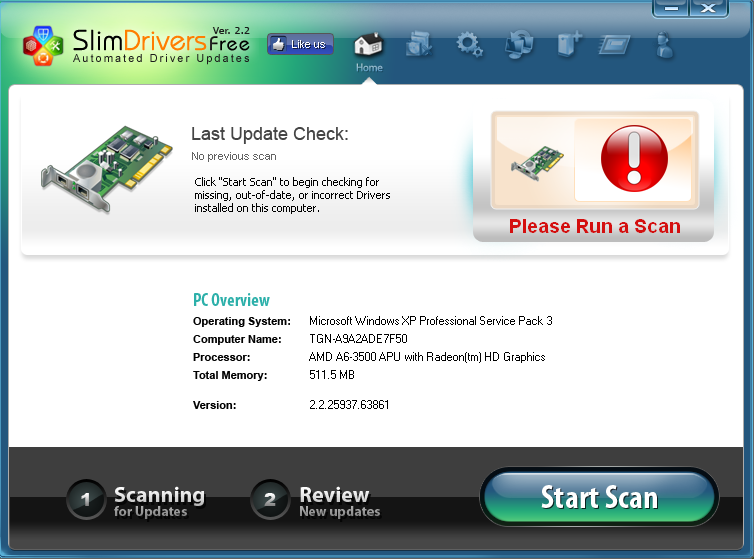 SlimDrivers Free is a Windows application to scan the computer, find out outdated drivers in the system, and then help you download and update the driver automatically, thus keep your computer driver up-to-date. However, it has been reported that SlimDrivers Free is not 100% correct when updating drivers, sometimes it even install wrong drivers which is not compatible with the system. If this program is not work for you, you, simply follow the below steps to uninstall SlimDrivers Free completely from your computer. 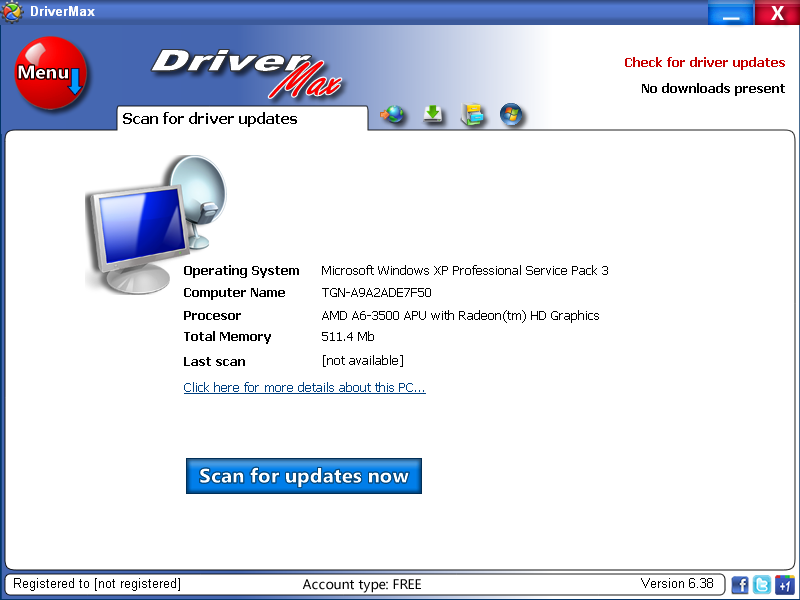 DriverMax is a program to help you scan out outdated drivers inside your computer, and offers relative driver download and installation instruction, thus keep all computer drivers up-to-date. 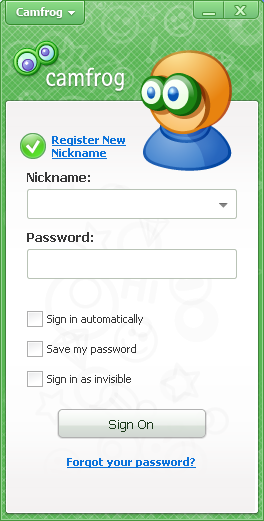 DriverMax is an easy-to-installed and used program but yet it is also a troublesome one when comes to uninstall issue. Uninstalling a program from add/remove program of Windows is a common uninstall solution that many computer users are familiar with, actually it is only halfway right, Add/Remove program can only help you remove part of the DriverMax program, for files and folders left behind the system, you need to manually remove them to ensure a complete removal. You can follow the below steps to perform the removal manually. Camfrog Video Chat is program allows computer users to video chat with others face to face. This interesting program is easy to installed, however it is a bit hard to be removed completely. If you no longer use the Camfrog Video Chat but have no idea how to remove it thoroughly, please follow the following Camfrog Video Chat uninstall instruction. Outlook Express an email client developed by the company of Microsoft, it is available in each Windows operation system as a default component. 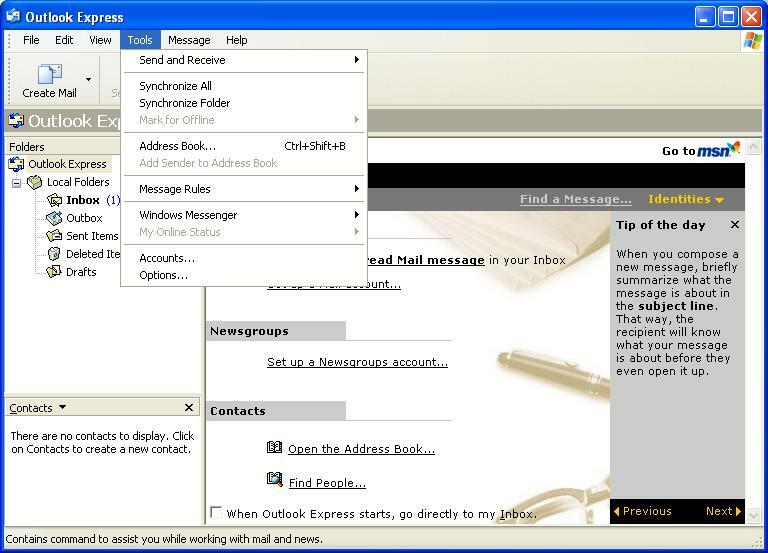 Some of the computer users may want to uninstall Outlook Express as their computers had other email client application installed and do not want Outlook Express to be activated, or they simply want to remove it for other types of reason, however, since it is a default component of Windows, the removal of Outlook Express is not the same as other regular Windows application/software. If you don’t know how to do it, the tutorial in this page could help you out.